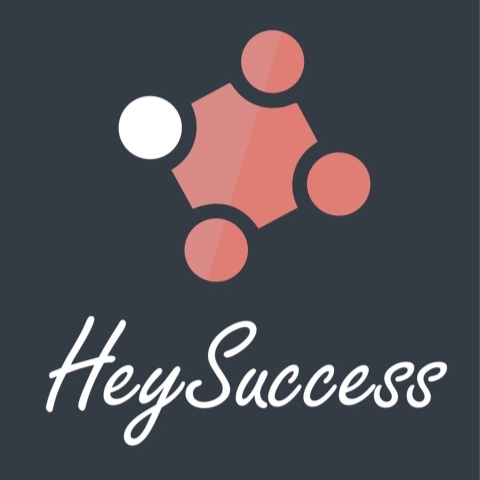 HeySuccess is a first global marketplace to enable students to find and apply for international student programs according with highly personalized criterion and eligibility. It aggregates several thousands of active international student programs from several hundred of sources and allows users to search and filter them on a single interface. From another side, HeySuccess also allows organizations and companies to recruit from globe’s biggest hub of the brightest talent. Since far, we have worked with various organizations including The Economist, Merck Company, Rotary Club, Studentcompetitions.com, and several universities in the US, UK and Sweden.